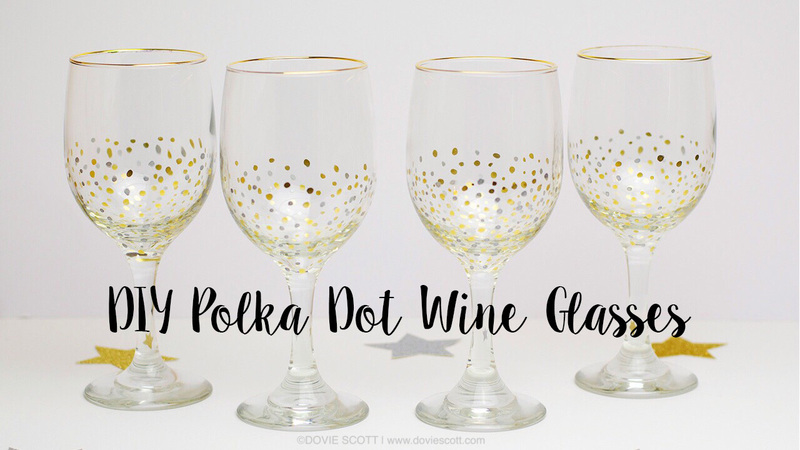 Learn how to make polka dot wine glasses for toasting in the new year! 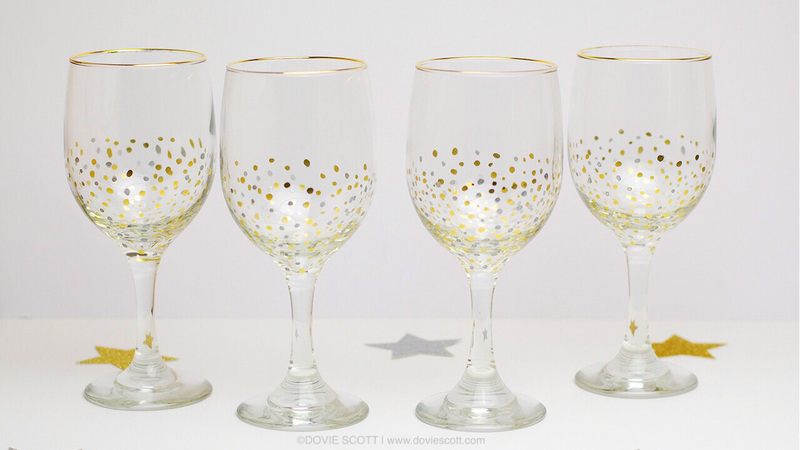 These glasses are so easy to make and the gold rimmed wine glasses I got at Dollar Tree, so it’s super budget friendly as well. I can’t believe the year is almost over and what a wonderful year it has been! Of course there has been some rough patches, but such is life. I am extremely blessed to enjoy another year with my family and friends. For New Years, my husband and I always have a low key evening with the kids. We make finger foods, play games, enjoy each other company and toast the new year in. The kids drink their kid friendly festive drinks, my husband with his beer and I enjoy a glass of wine. Today I wanted to share with you these awesome polka dotted wine glasses I made just for that. Note: If you prefer video tutorials, you can find one at bottom of post. I picked up four gold rimmed wine glasses from my local Dollar tree for only a $1 a piece. That is a great deal! I wasn’t quite sure what I was going to do with them but I knew I wanted to turn them into a DIY. I saw some super cute polka dotted champagne flutes in my local TJ Maxx and I knew I just had to try it with these. 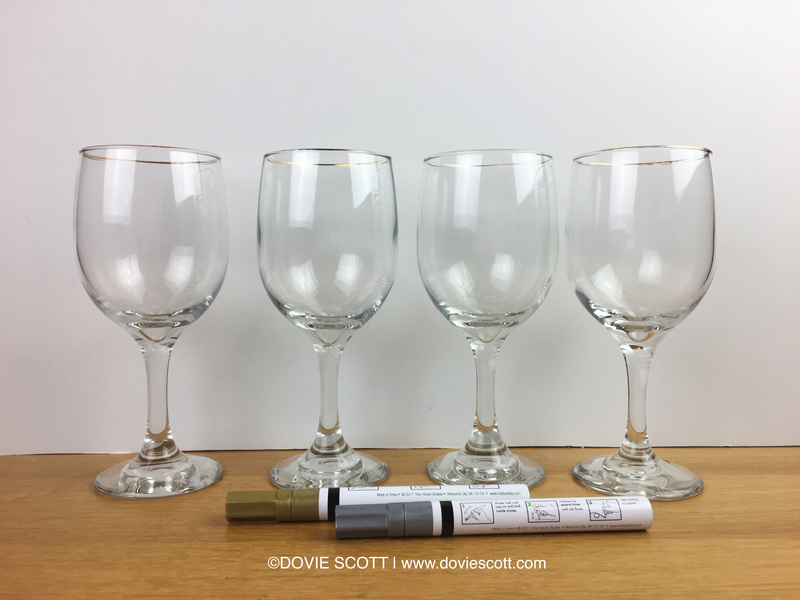 From Hobby Lobby I purchased paint markers in both silver and gold color. The brand is Tree House Studio and the package said they were permanent water and weather resistant. Also, they would work on virtually any surface. Since I’ve never used this brand before and my wine glasses were only a buck a piece, I wouldn’t be too upset if my project didn’t turn out as I envisioned. I started this project off with washing the wine glasses in warm soapy water. Then I took a cotton ball and wiped them down with rubbing alcohol. I let them dry for about 15 minutes. Next, I took my paint pens and I just put random polka dots on about half way up the bottom of the wine glass. I didn’t put any on the stem. Note: If you want to completely cover yours in polka dots then be sure to leave about 3/4″ around the rim. This is so your mouth doesn’t come in contact with the paint as paint isn’t safe for consumption. 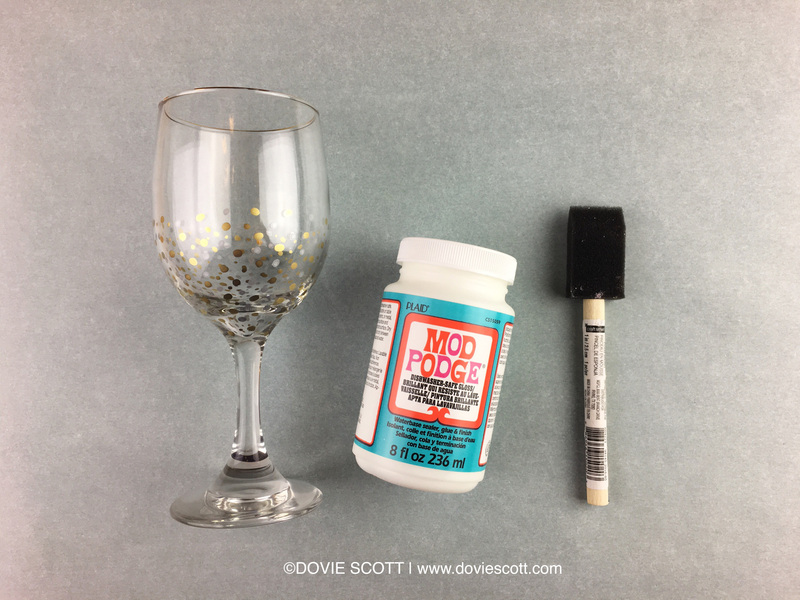 Lastly, I used Mod Podge Dishwasher-Safe Gloss Acrylic Sealer to seal my painted polka dots. I used a sponge brush and I followed the package directions. I painted on 3 thin coats of the Mod Podge over the polka dotted area and I let dry for an hour in between each coat. You can skip this step if you want. Since I wasn’t sure how well the paint would stand up to washing, I used the sealer. 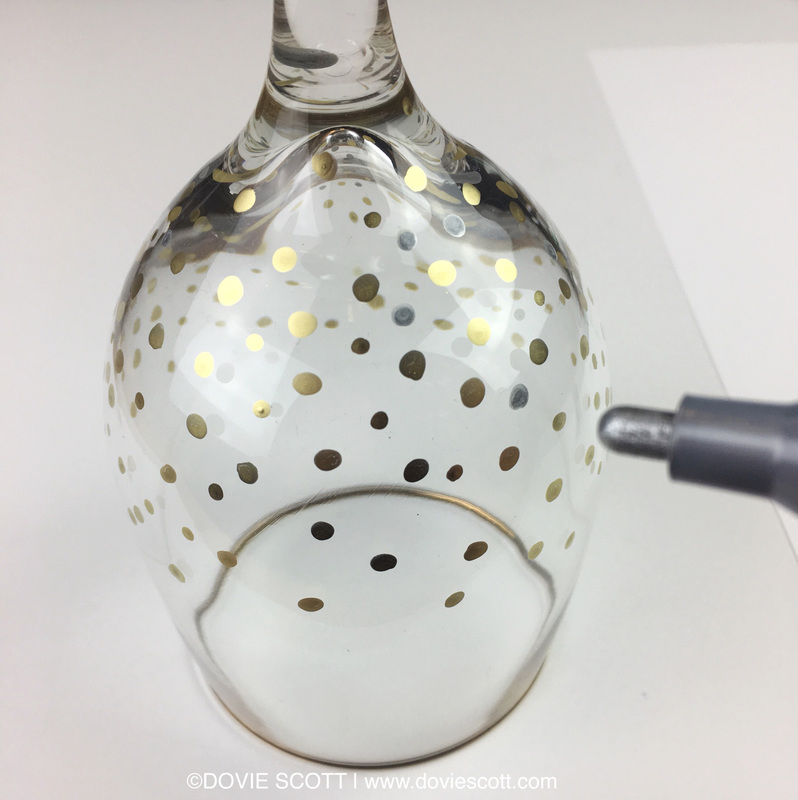 If you are very particular, you can use painters tape to tape the top part of your glass above the polka dots to make sure your sealer line is straight. As for me, I just winged it. This project was so easy to do and I think they turned out really cute. 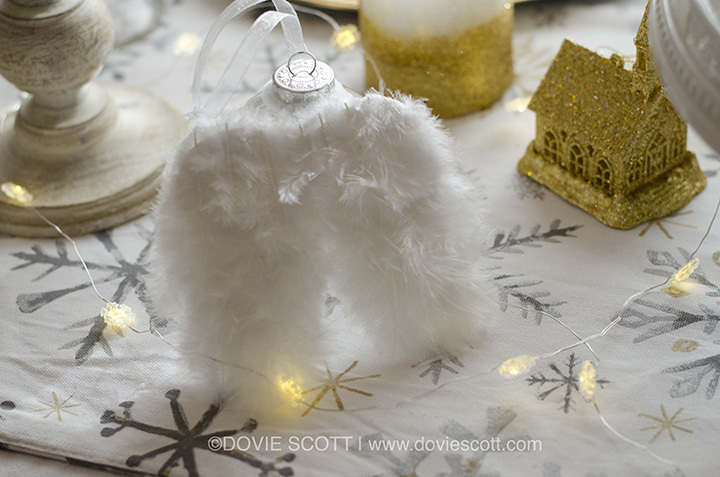 We are going to use these on New Year’s Eve and toast the new year in with style! 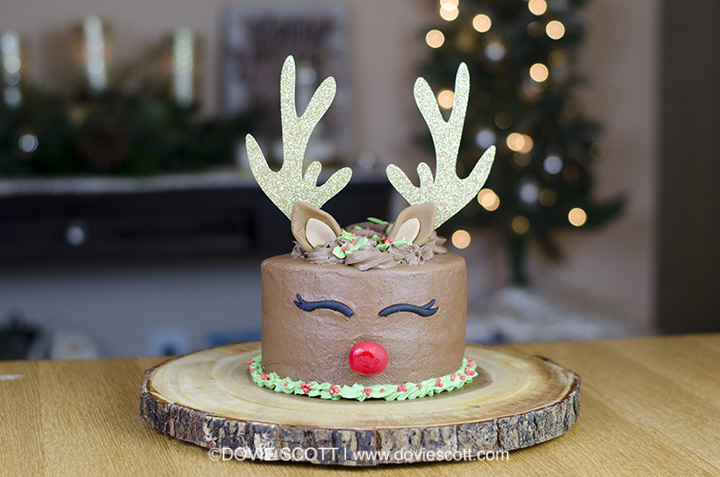 I hope you are enjoying the tutorial Christmas overload! If you are, then I have another one for you today. 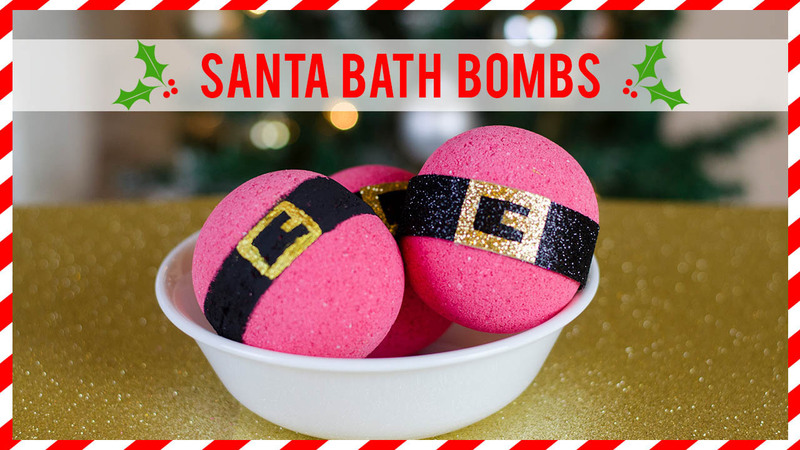 Today’s tutorial is how to make Santa bath bombs. 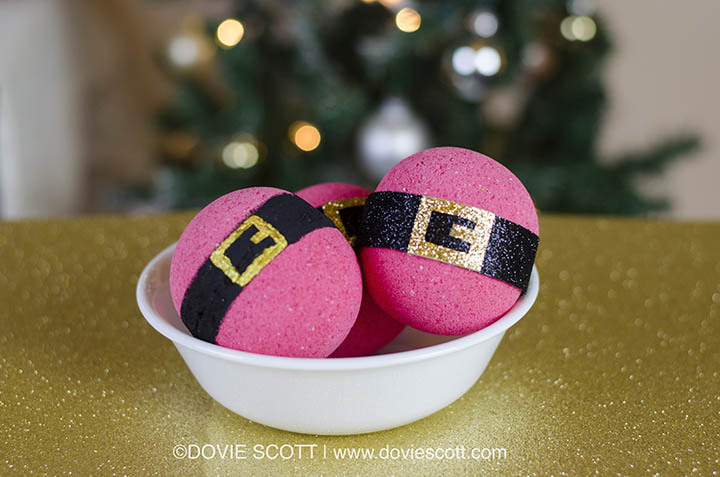 I used the fragrances Amber, Warm Vanilla Sugar and Peppermint. I love the scent combination but you can most definitely use your own favorite fragrance. There are two methods I used to make Santa’s belt and I will show you both ways. Just choose which way will be easiest for you! 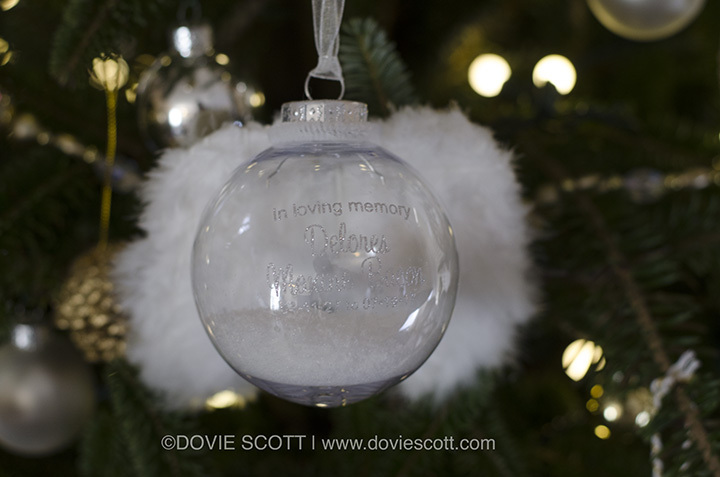 Learn how to make an angel remembrance ornament AKA angel memorial ornament in today’s video tutorial. I am so happy on how this ornament turned out. 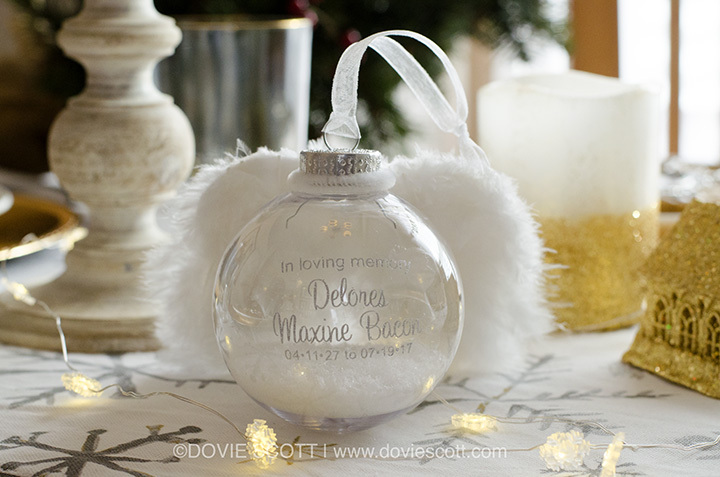 I think it so beautiful and is a sweet way to remember your loved one at this special time of year. 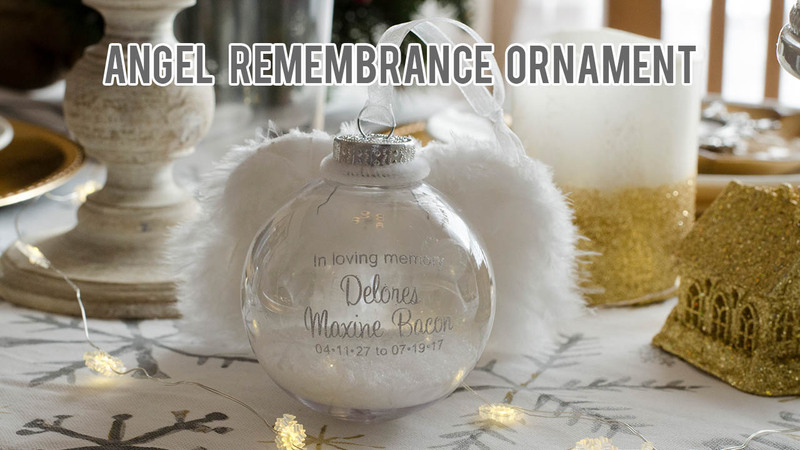 You can make this ornament extra special by personalizing the front with a vinyl decal with the memorial information or you can place a photo of your loved one inside. I think either way will be beautiful. 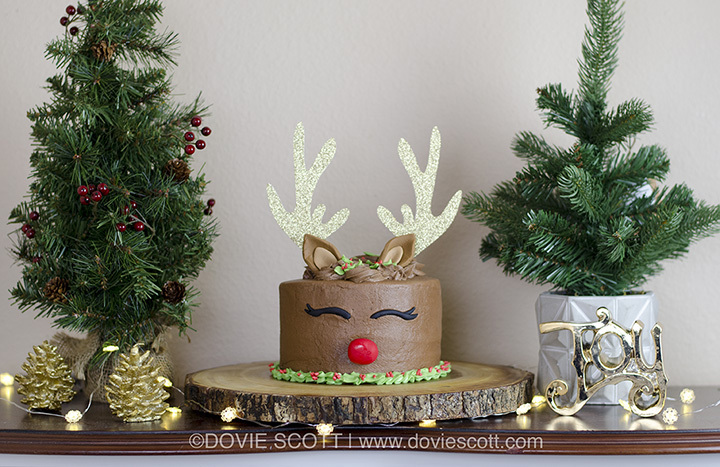 Whip up 3 easy Christmas treats by watching today’s video tutorial. 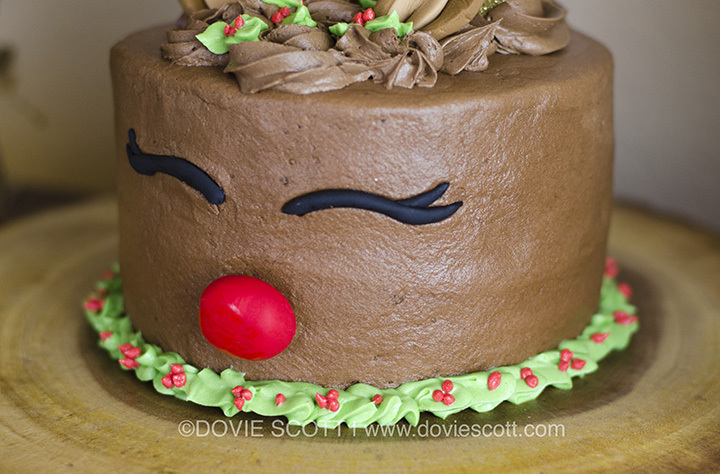 I am sure you will find these are super easy to make and will be great for any Christmas party or dinner. 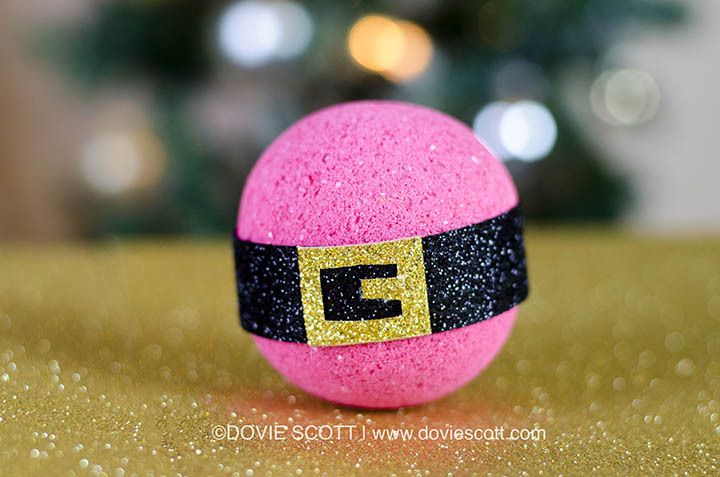 You can even change the colors and use for a different holidays, birthday parties, baby showers and more. 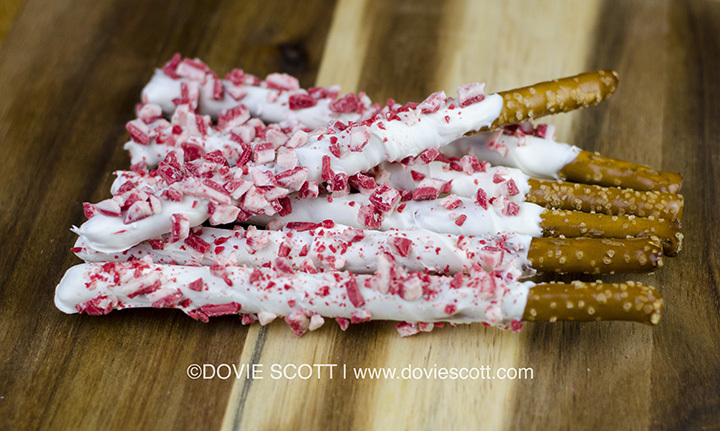 In the video I am going to show you how to make peppermint bark pretzel rods. 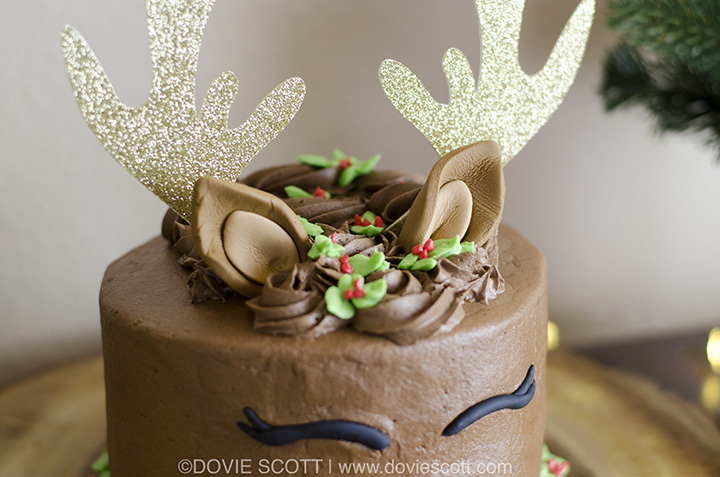 These are delicious and one of my favorite Christmas treats. 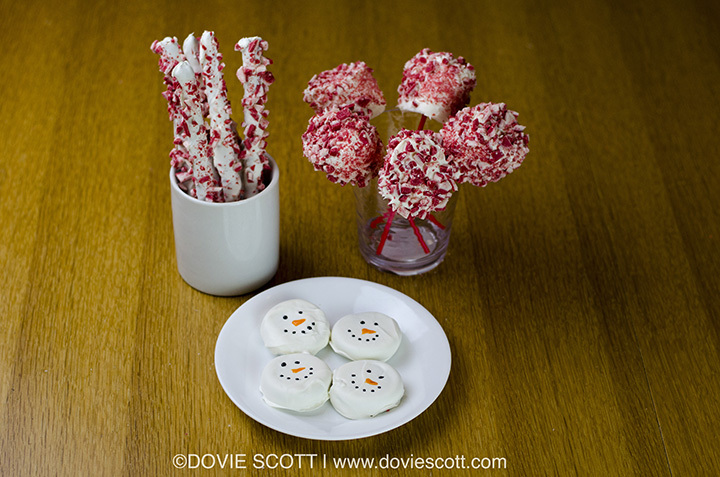 I use Andes Mints Peppermint Crunch but you can used crushed up candy canes instead. 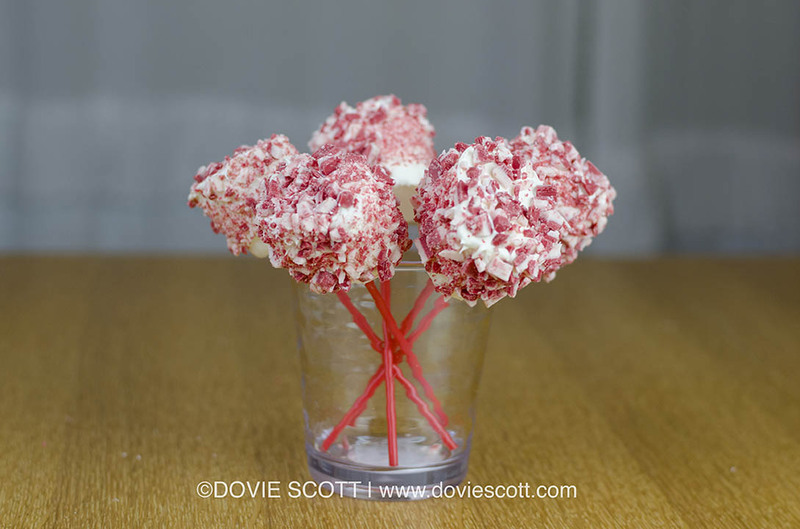 Another Christmas treat that I show you is how to make are peppermint bark marshmallows. My kids love these. 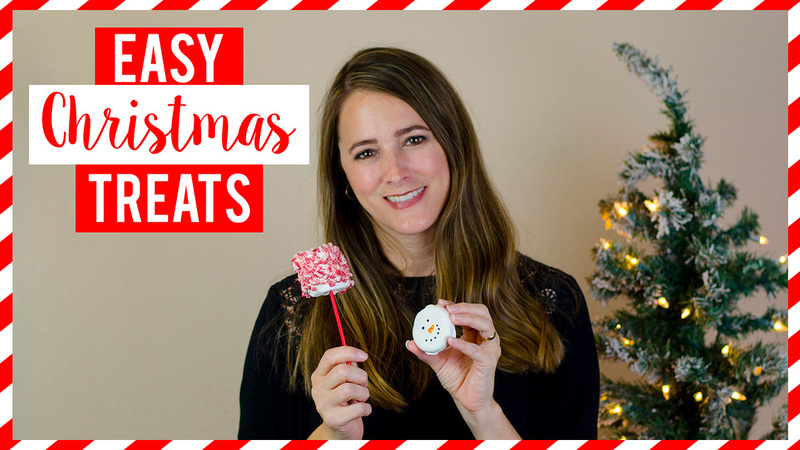 Some people aren’t fans of marshmallows, but if you are then these would be a tasty Christmas treat. The last treat that I show you, I am sure most kids will love! 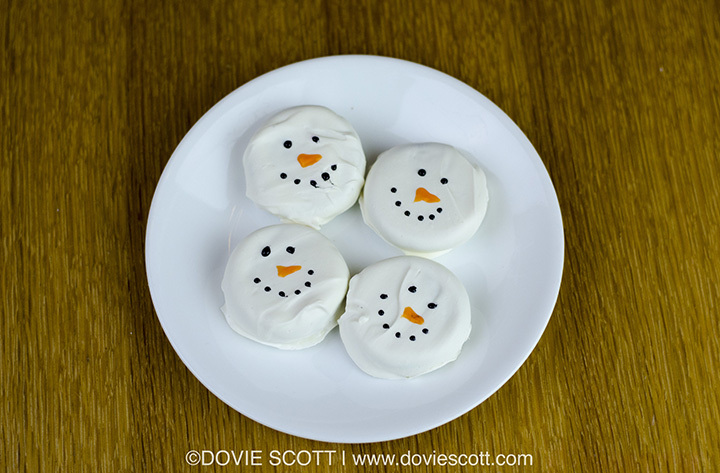 You can turn oreo cookies into little snowmen. Totally adorbs! A huge plus about these treats are they are easy enough for your kids to help along with making them.